Gotham is a crime drama that airs on FOX. It is a spin-off of the Batman franchise, and takes place in Gotham City when Bruce Wayne was young, before he became Batman. 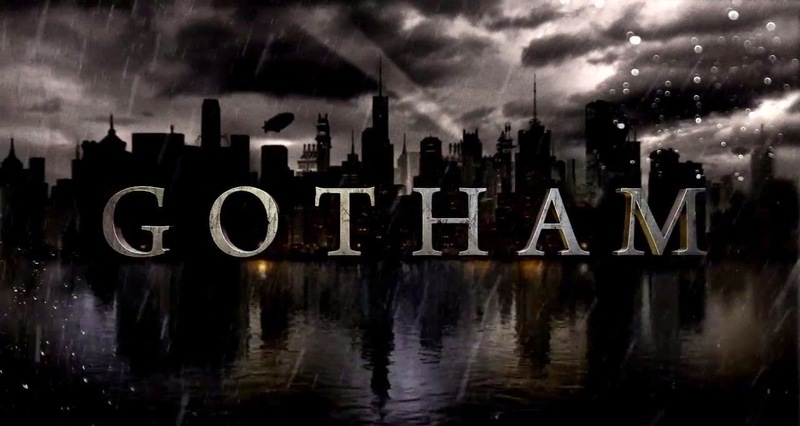 It focuses on James Gordon, a detective new to Gotham who is finding out how corrupt the city is.